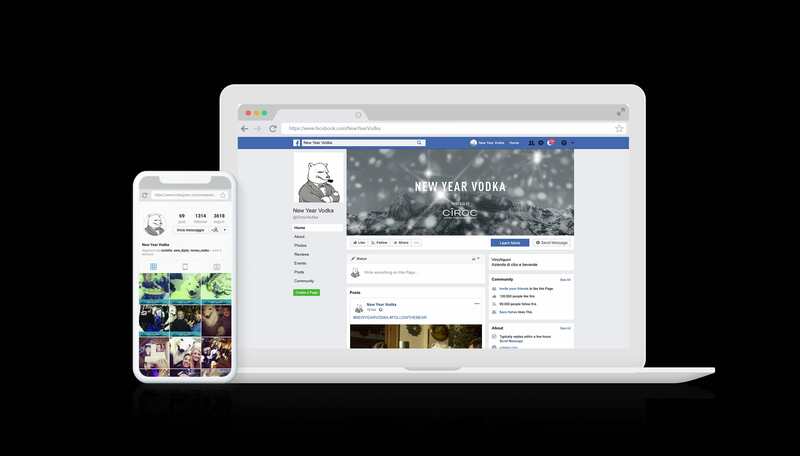 Reinforce brand awareness through a ground-breaking integrated marketing campaign for the most innovative vodka brand in the world. Ciroc was seeking a new positioning of the The New Year Vodka among the major beverage players. After the launch on the global market assigned to a high profile testimonial such as Puff Daddy, the integrated marketing agency, Luther Dsgn, found it time to follow on with an integrated marketing campaign, structured for the Italian market. 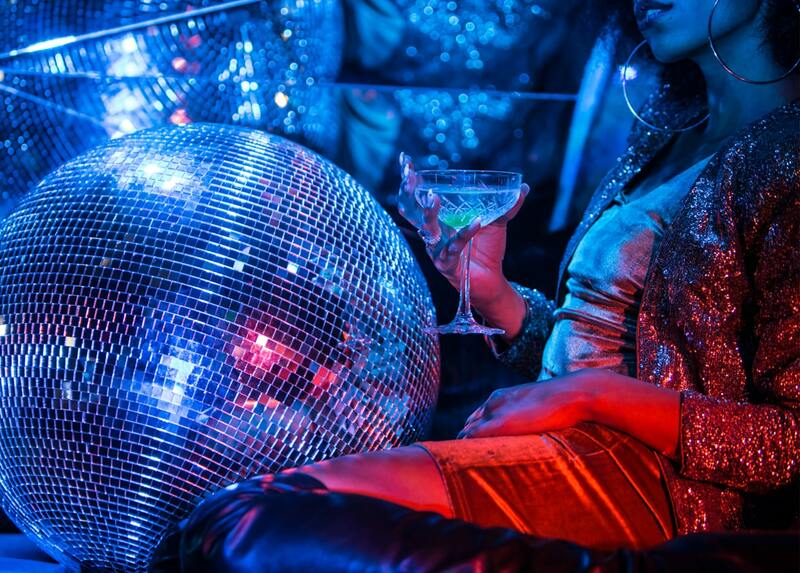 Superbash and aspirational, the vodka for grand occasions, wild parties and celebs. We chose to embody all this in a dandy personality, refined and at the same time cool, upbeat and effective: Ciroc Bear. 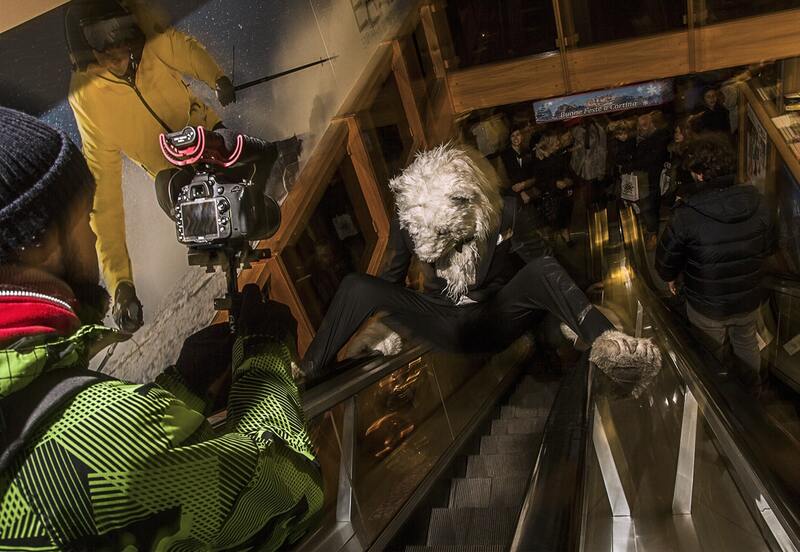 The identity of the ambassador, launched with an aspirational teaser through the main social network channels, doubled up by going from digital to reality via a week of guerrilla marketing at the ski resort symbol of brand values, Cortina d’Ampezzo. 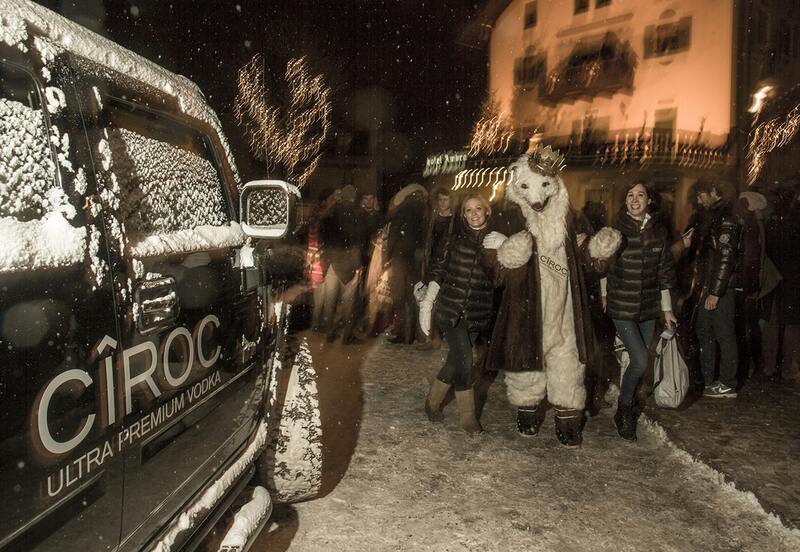 During the New Year week, Ciroc Bear and the Bear Girls invaded key locations in Cortina on a Ciroc-branded sleigh, engaging with the celebrities present. Aim: #followthebear. 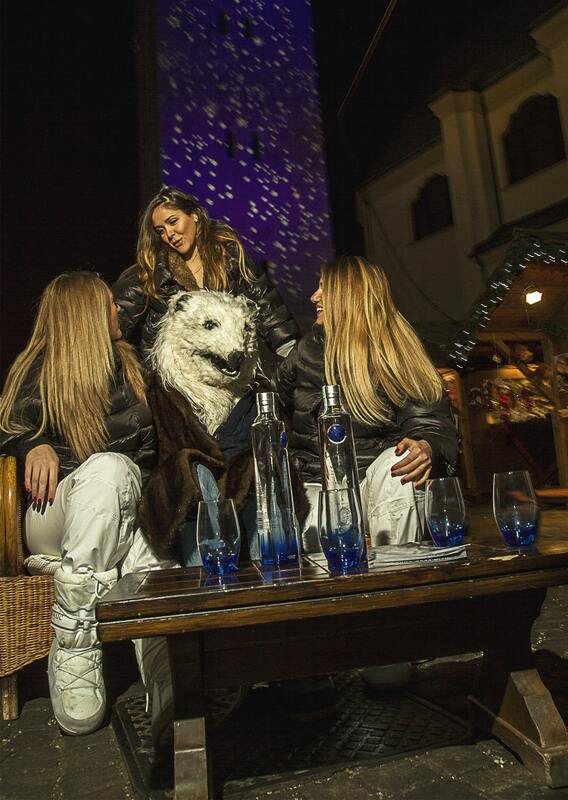 Thanks to real time updates of Ciroc’s whereabouts on social networks, users were invited to find the bear, take a photograph to share with #followthebear and #newyearvodka, so creating a fusion of the offline and online dimension.